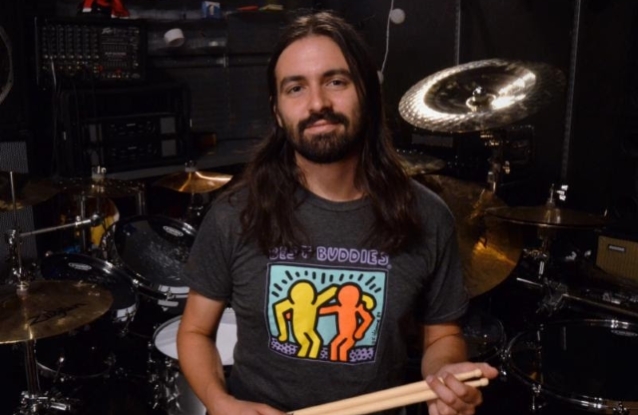 SLIPKNOT drummer Jay Weinberg is hosting a one-night-only covers show on October 16 at Basement East in Nashville, Tennessee. 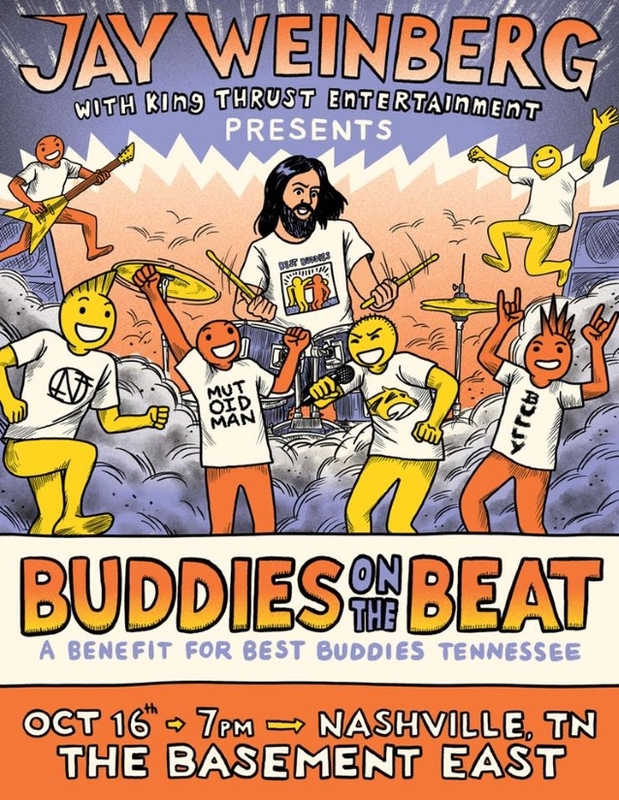 One hundred percent of the proceeds from the event will benefit Buddies On The Beat, Weinberg's charity through Best Buddies Tennessee — a nonprofit that creates one-to-one friendships, integrated employment, and leadership development for people with intellectual and developmental disabilities. On working with Best Buddies Tennessee, Weinberg says: "When I learned about Best Buddies, I was immediately drawn in — not only to the message and intent behind the organization, but to the attitudes and spirits of the kids and young adults who make up the Best Buddies community. I fell in love with their message of inclusion, and connection with people with IDD." Through his "Champion Of The Year" campaign, Weinberg is aiming to raise funds for Best Buddies via silent auction, sponsorship donations, and his Buddies On The Beat show (presented by King Thrust Entertainment) at the Basement East. He says: "We'll be hosting a night of rockin' covers, ranging from THE WHO to the MISFITS, featuring an exciting array of all-star special guests. One hundred the proceeds from the event and silent auction will benefit Best Buddies. The collective efforts of previous years' 'Champion' campaigns funded the launch of their Adult Friendship program, and 100 new school-based chapters. We're looking to keep that trend going!" He adds: "This incredible movement impacts over 5,000 people in Tennessee, and it's all fueled by financial and creative support from people like you and me. Please join us for this special event, and / or donate today to support Best Buddies, and make a difference in the life of a person with a disability." Weinberg has also launched a silent auction, featuring rare and signed items from SLIPKNOT, KORN, FOO FIGHTERS, HALESTORM and more.